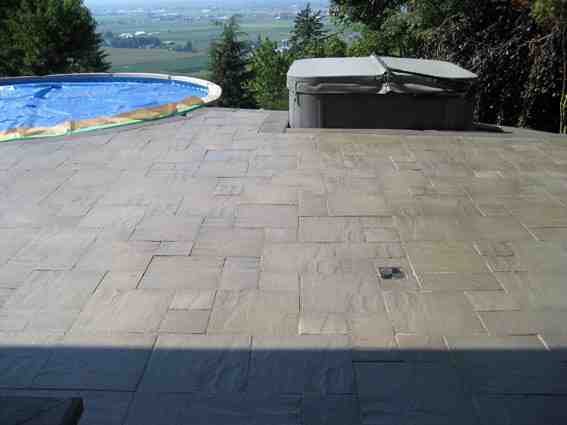 Cut to form a shallow flat slab, flagstone pavers use real stone to fit together large and impressive natural stone patios and outdoor spaces. 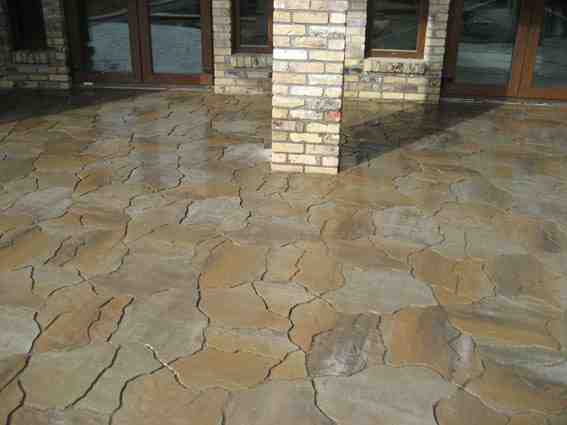 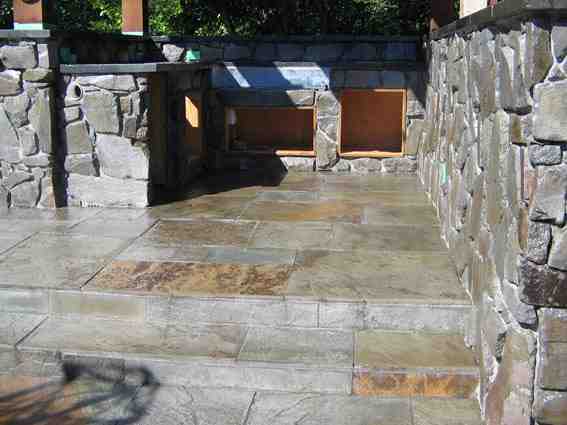 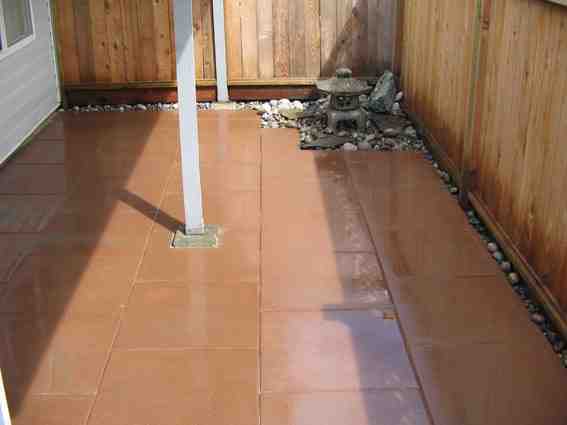 We can construct flagstone patios with a color matched mortar joint creating a clean finish on top of a hard concrete base. 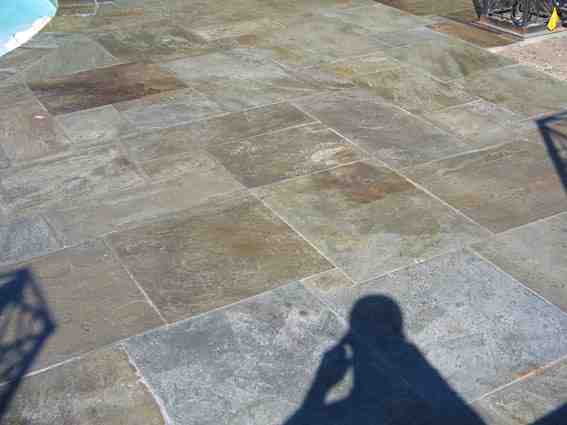 Or, to enhance the enchanting feel of your garden, use a sand base with a softer planted joint. 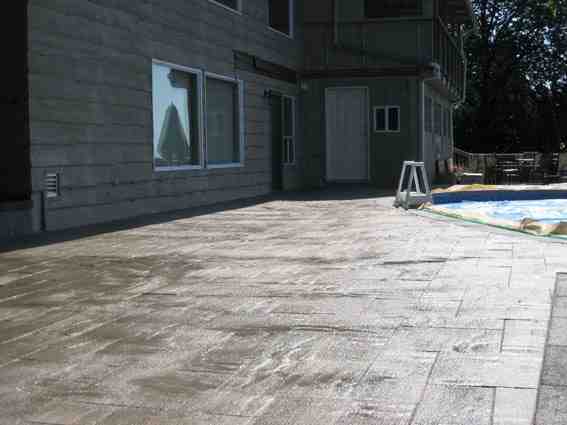 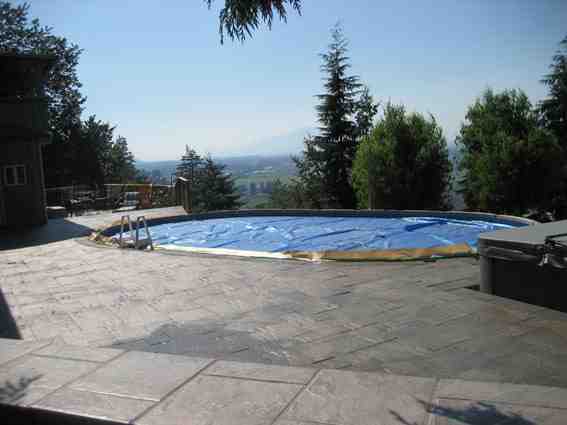 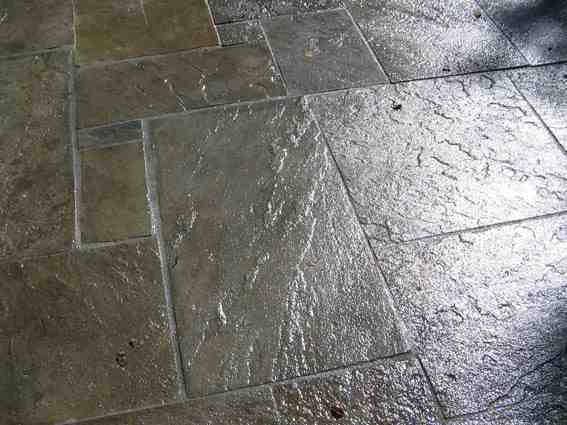 Paver flagstone is new and is a great option for outdoor entertainment or BBQ areas.